Today London-based startup Fantastec announced that Real Madrid has joined the Fantastec SWAP digital collectibles blockchain platform. The SWAP app aims to enable fans to trade licensed collectible cards. Arsenal and Borussia Dortmund were already signed up to the platform. Blockchain is mainly used to authenticate player autographs and content. The app also includes exclusive football videos. The company spent just over a million pounds ($1.3m) buying OTT video on demand company Colony. “Fantastec has developed a new approach for fans to engage in more valuable relationships with the teams and players they love, rewarding their activity in the app, and empowering them to own a genuine share of a club’s history – timestamped and safely protected on the blockchain,” said Simon Woollard Fantastec Product Partner. The company says that by the end of March the app became the number one downloadable sports app in the UK ahead of Manchester United and SkyBet. 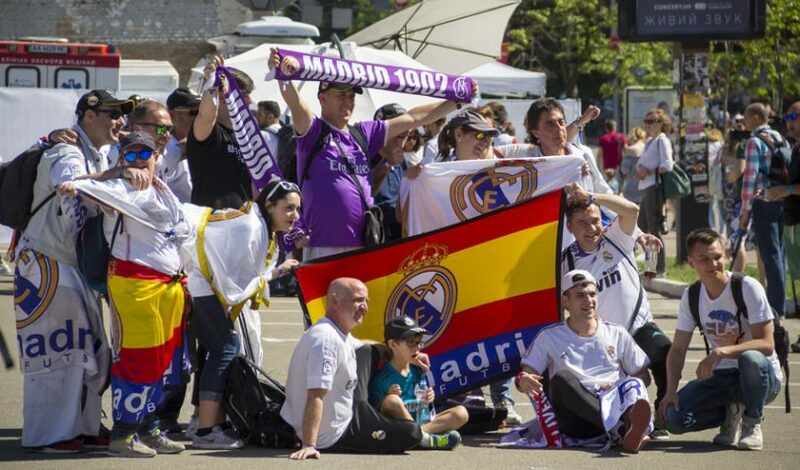 How does a startup sign up three big soccer clubs including the world’s richest, Real Madrid? The Managing Partner is Steve Madincea who also founded PR and sports marketing company PRISM in 1993 after a stint with the Benetton-Ford Formula One team. WPP acquired PRISM in 1999 and Madincea stayed with PRISM for another 17 years. To date, Fantastec has been funded by the Madincea family. The bulk of blockchain sports applications have been in the realm of ticketing with UEFA trialing a blockchain ticketing app last year. Ticketmaster bought US-based Upgraded which is a specialist sports ticketing app. And UK-based Footies Tech is working on ticketing and is chaired by Ian Ayre the former CEO of UK Premier League soccer club Liverpool.